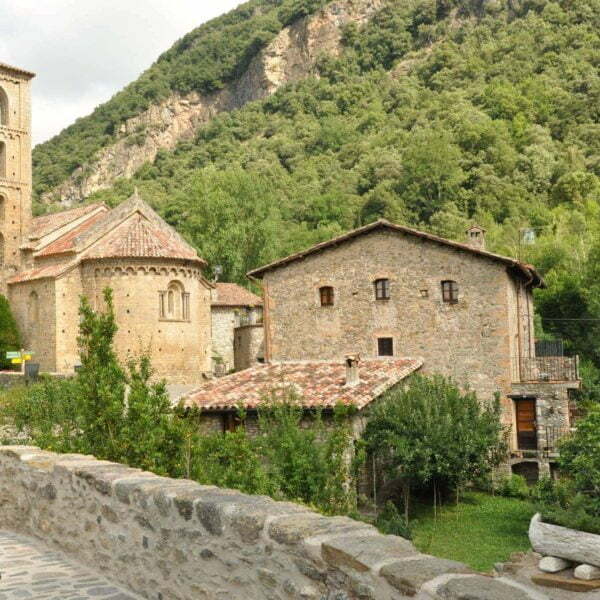 A walking holiday that encompasses the true highlights of this fascinating region of Catalonia, Spain. Prices are starting indications, per person, based on two people sharing a twin room. Please make a booking enquiry for a confirmed price based on your chosen dates and exact requirements. The route follows the ‘Cami de Ronda’ coastal walking paths that have been used for centuries to help smuggle contraband. The views of the picturesque bays as you stroll along the paths are simply unforgettable. We have selected a lovely mix of 3 and 4 star hotels that are perfectly located along the route. The tour also includes a ‘rest day’ in Calella de Palafrugell to better explore the charming bays of Calella, Llafranc and Tamariu. Arrival – Arrival from Barcelona or Girona to Sant Feliu de Guixols. Spend a relaxing day enjoying the surroundings of Sant Feliu de Guixols. 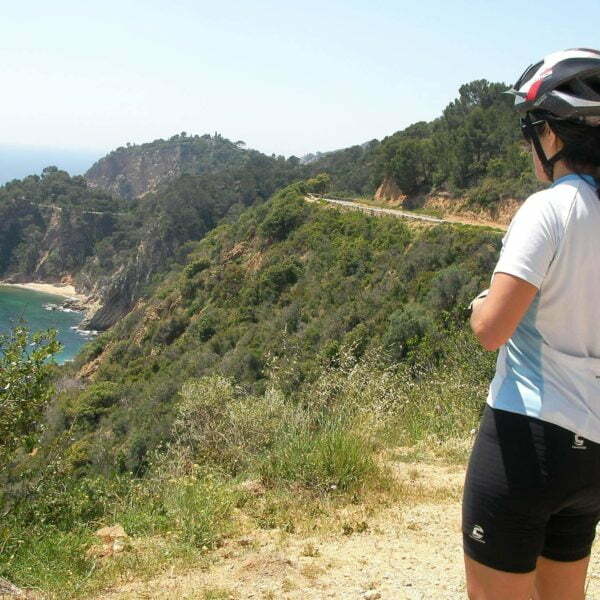 Free day – Llafranc – A day to explore at your leisure the beautiful surroundings of Llafranc. 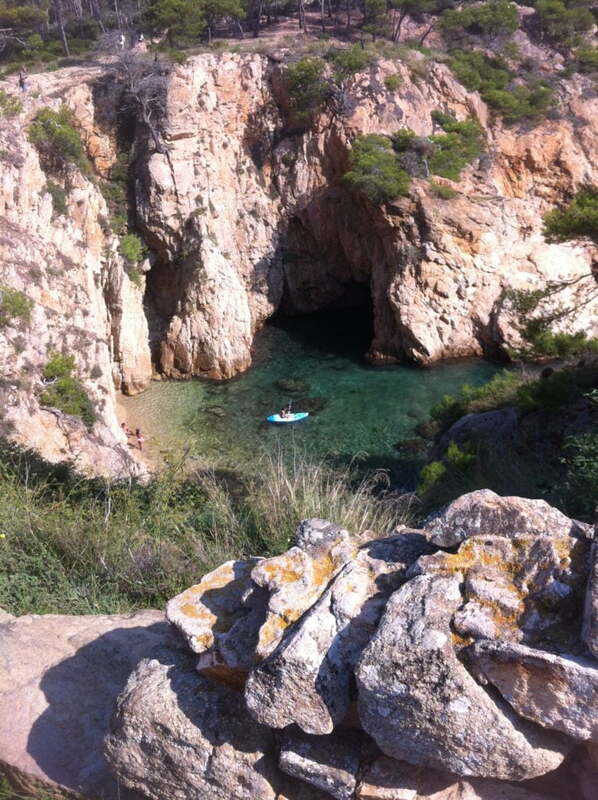 A walk along the Cami de Ronda to Tamariu is a stunning option. 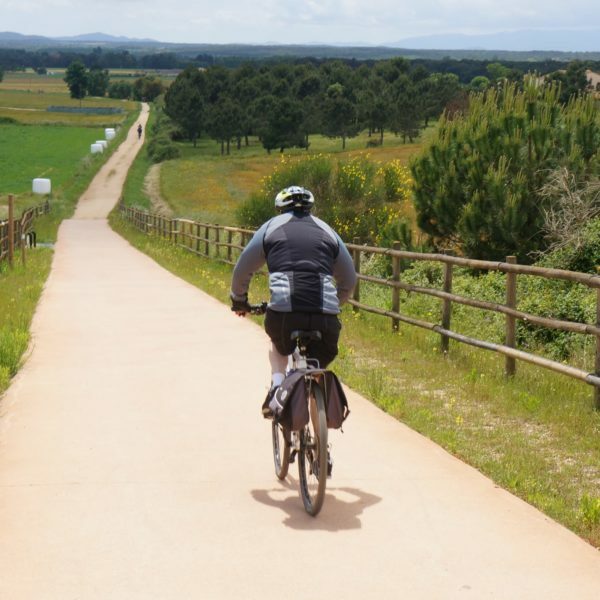 Explore the surroundings of Begur – Departure – A leisurely morning spent exploring the medieval centre of Begur before departing to Barcelona or Girona. The average walking time per day ranges from 3 – 5 hours. The terrain encompasses both flat open beaches as well as hilly headland and forest sections. All trails are marked with the GR-92 Red and White walking symbol. good quality walking shoes and walking poles. light, comfortable and ‘breathable’ layers to either put on or take off depending on changing weather conditions. a small day pack and water bottle. "All of us gave Creative Catalonia a five-star rating." "Creative Catalonia organises self-guided walking tours so you can enjoy the scenery without a care."